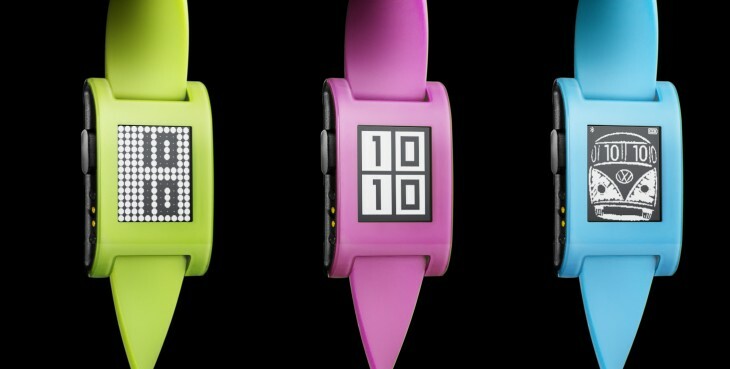 PayPal announced today that users of the service who also own a Pebble smartwatch can now download a special app to make payments directly from the device. Announced in a blog post, the company said the app allows users to make payments at local retailers, restaurants or anywhere else that accepts PayPal. It’ll also allow you to receive payment notifications on your wrist without needing to reach into your bag or pocket to check they are correct. The support for payments on-the-go joins a wealth of other apps, such as Glympse location sharing, which arrived earlier this year. 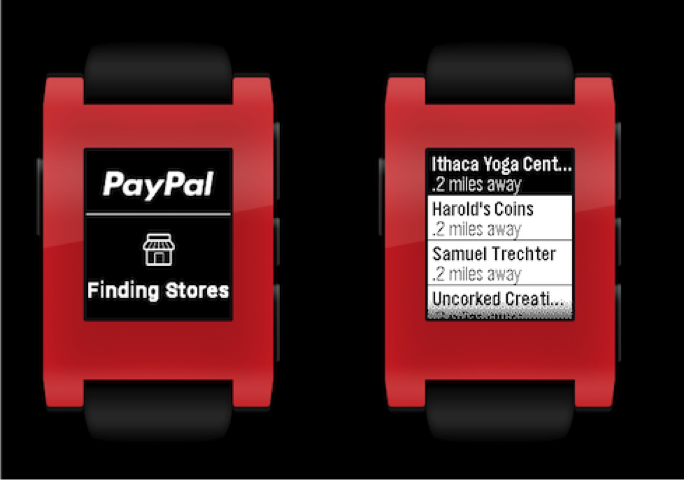 On the PayPal side, adding support for a popular wearable like Pebble makes sense; it already has an app for devices running Android Wear.